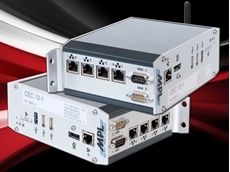 Backplane Systems Technology introduces MPL’s rugged embedded computer CEC10 offering an IoT ready, universal, compact and modular Atom solution. 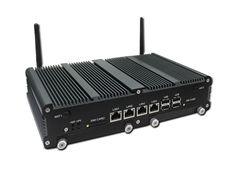 Backplane Systems Technology announces the release of Perfectron’s new rugged fanless system, the SR700, featuring an extreme rugged design. Backplane Systems Technology has launched a new compact range of embedded computers from Neousys Technology. Featuring Intel 3rd-Generation Core i7/i5 processor, the NUVO-4000 Series fanless box PC is designed with 4x PCIe/PCI expansion slots. 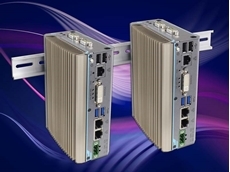 Combining high performance, a small footprint and versatility, the NUVO-4000 offers an ideal application platform and is also a great replacement for traditional rack-mount or wall-mount industrial computers. 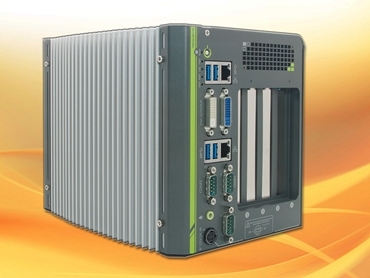 NUVO-4000 is a high-performance box PC offering extraordinary computing power and fanless architecture to deliver reliable operation in various environments. The 4-slot expandability makes NUVO-4000 very versatile. Its two Gen2 PCI Express slots deliver a total of 6GB/s of bandwidth for applications demanding high-speed data transmission. 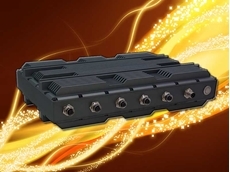 A notable 48W power budget is dedicatedly supplied to the x16 PCIe slot for powering a high-watt PCIe card. 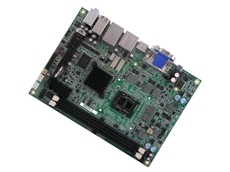 NUVO-4000 also has PCI slots to accommodate up to 4 PCI cards for general industrial automation and test and measurement applications. 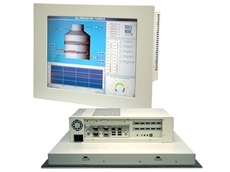 The NUVO-4000 fanless embedded computers support ample I/O interfaces for communication/control purposes, and implement DVI+DVI+VGA triple independent display outputs video/image related applications. A Smart Fan is available as an optional extra for better operating reliability when high-watt cards are installed.